View cart “Organic Suma Chopped Tomatoes with Basil – 400g” has been added to your cart. 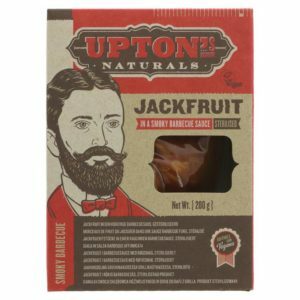 Essential Jackfruit is a natural, nutritious and delicious alternative to meat – perfect for pulled “pork” recipes! 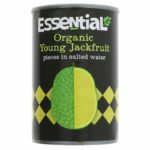 Essential Jackfruit is a natural, nutritious and delicious alternative to meat. 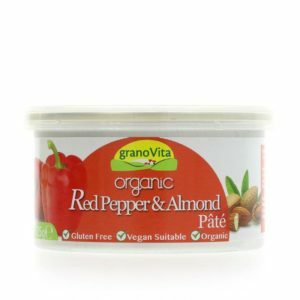 Transform any recipe into a vegetarian/vegan dish with Essential Organic Young Jackfruit. 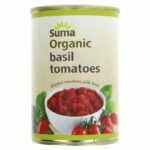 The fibrous pieces of fruit readily soak up rich and spicy flavours and can be used to create a huge range of tasty, meaty dishes that are good for you and good for the planet. 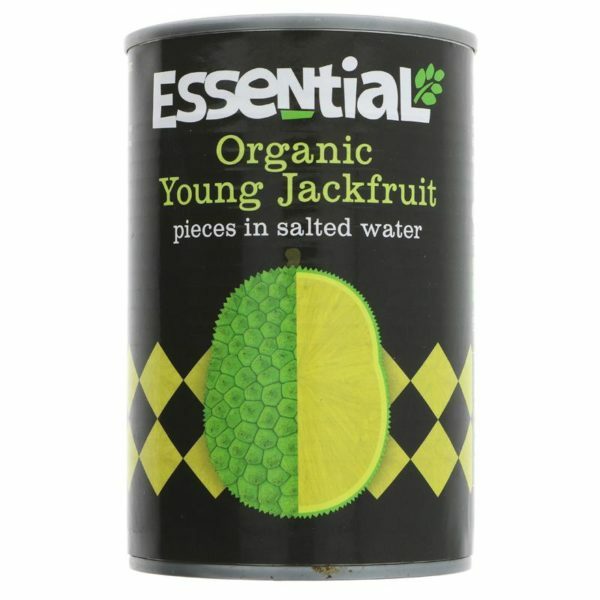 Organic young jackfruit, water, sea salt, organic lime juice. 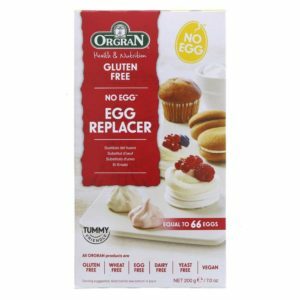 Orgran No Egg contains no cholesterol, no lactose and no egg! 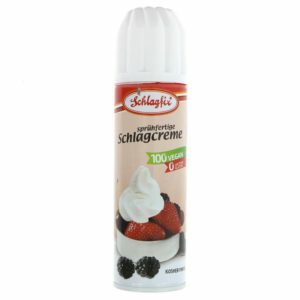 It can be used in cakes, meringues or to make egg free mayonnaise. 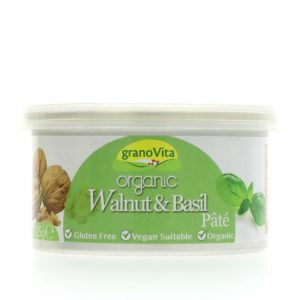 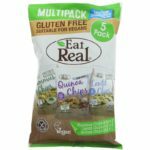 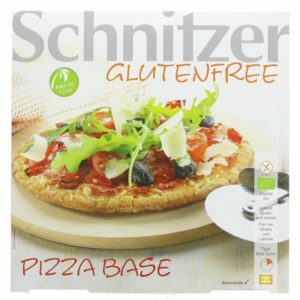 It is also great as a pantry fill as each packet has the equivalent of 66 eggs This product is Gluten-free and is Vegan. 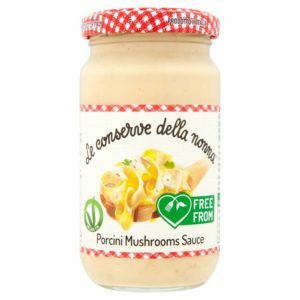 Dairy free, gluten free, lactose free, meat free, handy size for easy storage, ring pull and resealable lid to maintain product freshness, suitable for vegetarian diets, vegan diets, organic, egg free tasty yeast and nut based pate.